Yes they had a new promo shoot at the start of the year they must be updating them as Suzie’s one is old. 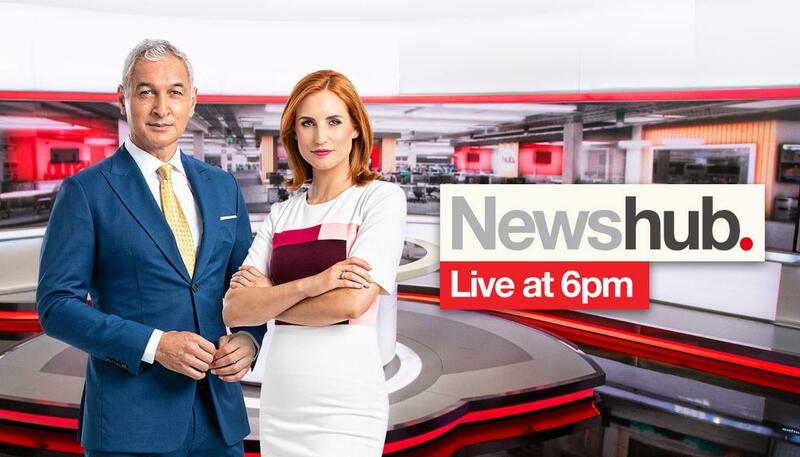 (8/2/2019) Mitch McCann is presenting Newshub Live at 6pm with Samantha Hayes tonight. Ross Karl is presenting sport. 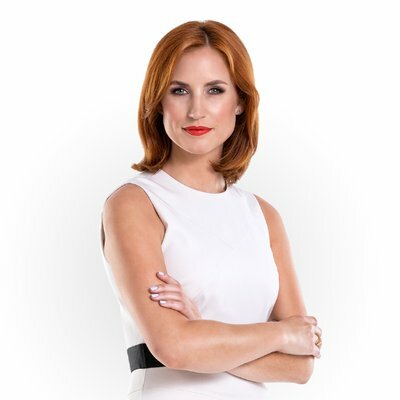 (9-10/2/2019) Mitch and Sacha McNeil are presenting this weekend with Emma Brannam on weather. 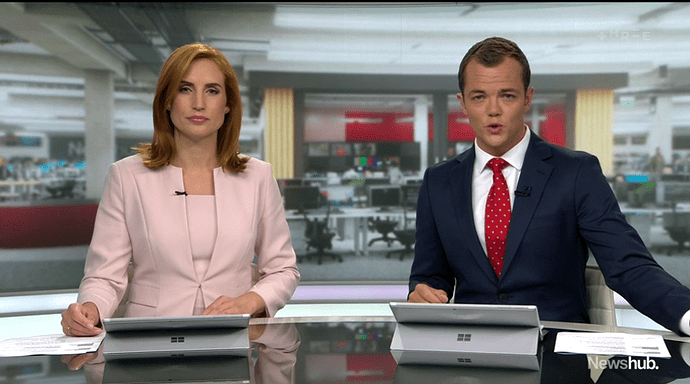 (13/2/2019) Simon Shepherd is presenting Newshub Live at 4pm this Wednesday. 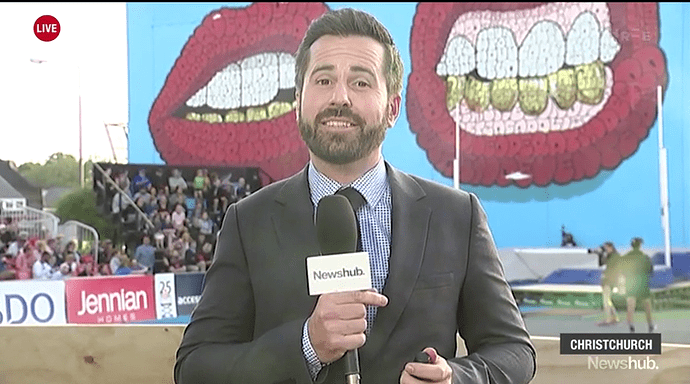 (14/2/2019) Ross Karl is presenting sport on Newshub Live at 6pm tonight. 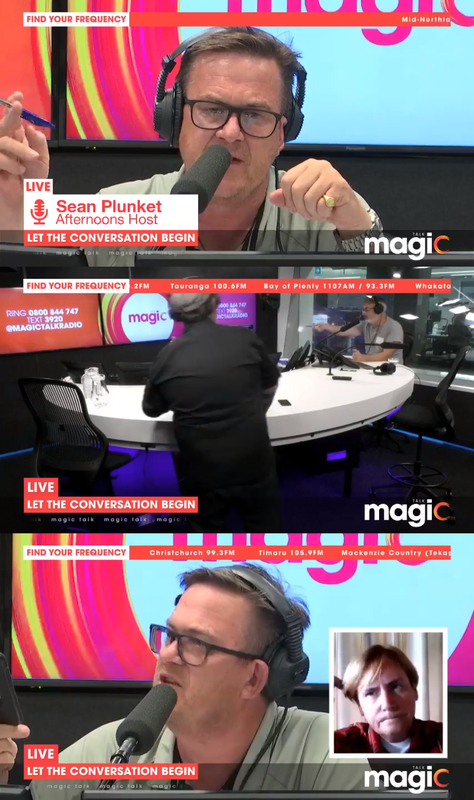 Typical Mediaworks - a Facebook live with a whopping 200 views to date gets a nicer graphics package than The AM Show! Worthwhile noting that last night 21/02 was head director Kyle Scott’s last night directing he has been at TV3 since day 1. Looks like The Project NZ also has a new promo. They’re skewing serious in that promo, which gives it balance with the comedic side of the show - like it! Definitely trying to make Seven Sharp seem like the more immature alternative - SS’s promos over the break were ridiculously light. One Friday night last year Jeremy Corbett filled in for Jesse (with Kanoa, Josh & Jaquie) - it was one of the best Project’s I’ve seen. If they ever decided to get rid of the show comedian I hope it would be Jesse who would go! I’ve just seen that new promo, in my opinion it honestly seems to come across as a parody of a serious news service promo. 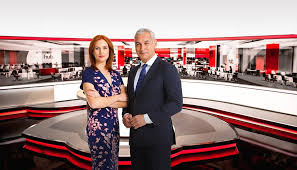 (6/3/2019) Tom McRae is presenting Newshub Live at 6pm with Samantha Hayes tonight. 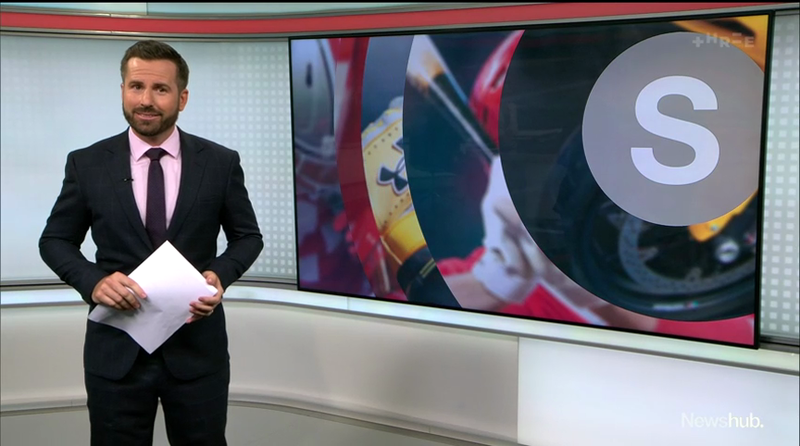 Ross Karl is presenting sport from Christchurch. 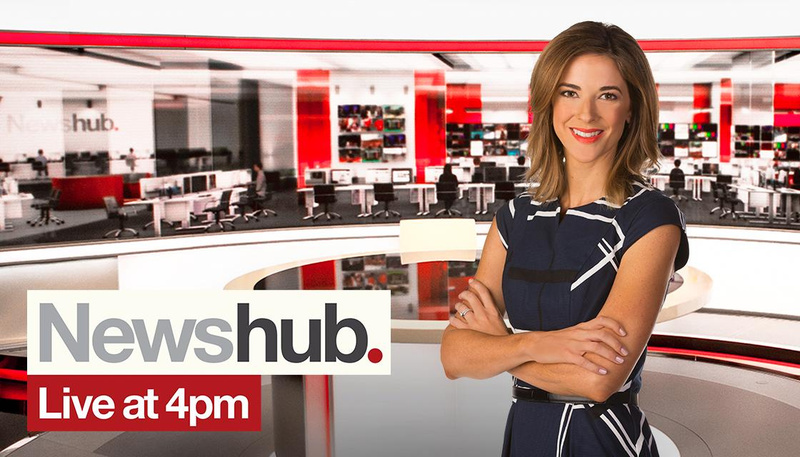 (7/3/2019) Lucy Warhurst is presenting Newshub Live at 4pm this afternoon. Newshub Late moving to 10pm Mondays permanently. I doubt it’s a permanent thing. 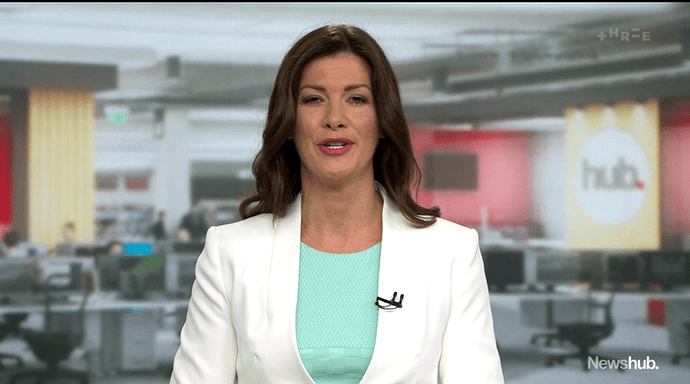 (11-13/3/2019) Melissa Chan-Green is filling in for Samantha Hayes on Newshub Live at 6pm. (14/3/2019) Tom McRae and Melissa are presenting 6pm this evening. Sam is reporting on the Syrian conflict and refugee camps in Jordan and Lebanon. Newshub gfx mock. Something a wee bit different… open to criticism and critique. A work in progress nonetheless. Love the music, not sure if it suits but works. Not a fan of the straps though. 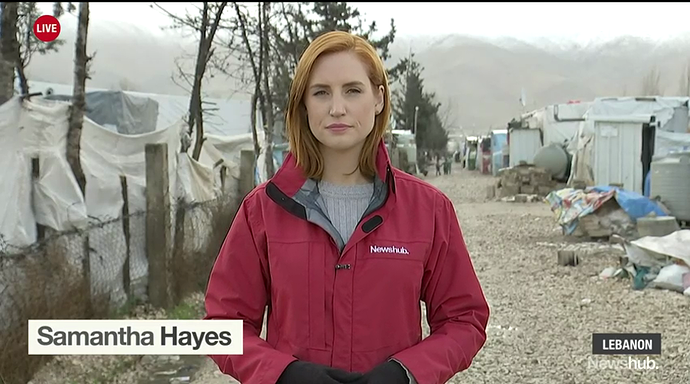 Newshubs steaps have always been far too big. where did you get the music from? pretty catchy!